PARINGS ARE AVAILABLE ONLINE HERE. FOLLOW SCORING ONLINE AS PLAYERS COMPLETE THEIR ROUNDS BY CLICKING HERE. 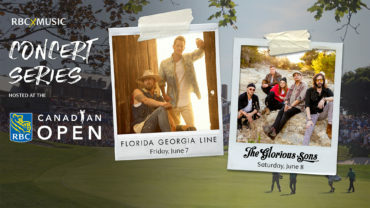 RBC Canadian Open Regional Qualifying gets underway May 8th at Ledgeview Golf Club in Abbotsford, B.C., where 39 players will be vying for a spot in the RBC Canadian Open final qualifying event, which takes place July 23th at Heron Point Golf Links in Alberton, Ont. 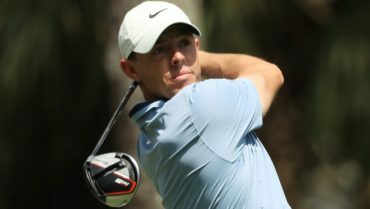 Players need to finish among the top 15% of the field, including ties, in order to punch their ticket to the final qualifying event. The 18-hole qualifier at Ledgeview is the first of three regional qualifiers taking place across the country. 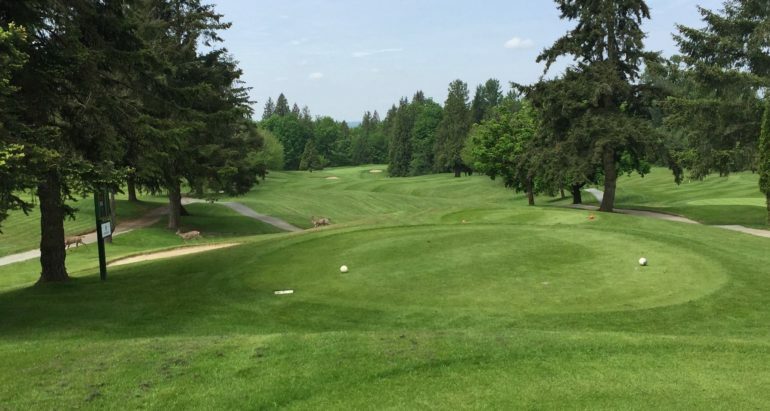 The second qualifier takes place May 17th at Blue Springs Golf Club in Acton, Ont., with the third regional qualifier taking place June 18th at Le Blainvillier in Blainville, Qué. 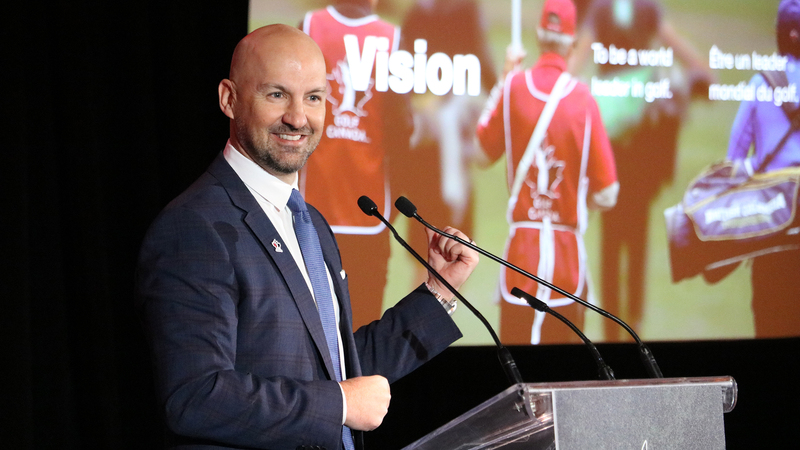 The qualifying competitions are open to members in good standing with the PGA of Canada or other PGA affiliates, amateur golfers with a current Handicap Factor not exceeding 2.0 who are members of Golf Canada or in good standing with their respective associations, as well as other golf professionals. 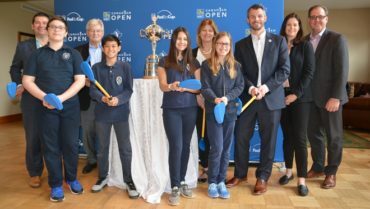 The regional qualification process allows amateurs and professionals from across Canada and the world a chance to qualify for the RBC Canadian Open. The low qualifier receives a direct exemption into the RBC Canadian Open if 100 players or more compete at a regional qualifier. If less than 100 people register for a regional qualifier, the top 15% of the field and ties beyond the low qualifier, advance to final Monday qualifying.